Home » Strong Mind » Climbing Despite Fear. Why Climb in the First Place? Fear of falling, fear of heights, long distances between bolts, incredibly exhausting moves… non-climbers just shake their heads and wonder why we do this to ourselves. Why is climbing so special to us climbers? What made me start climbing and what climbing means to me today. Why on earth am I doing this to myself? Why don’t I just come down and go out for ice cream instead? That’s exactly what people who don’t identify with climbing would think. It’s what people who recognize the physical and mental strain involved ask you. It’s a good question, right? Why do we climb in the first place? When we know the answer to this question, we can derive the kind of strong motivation from climbing that really makes a difference on the wall. It’s the difference between climbing with determination and climbing half-heartedly. 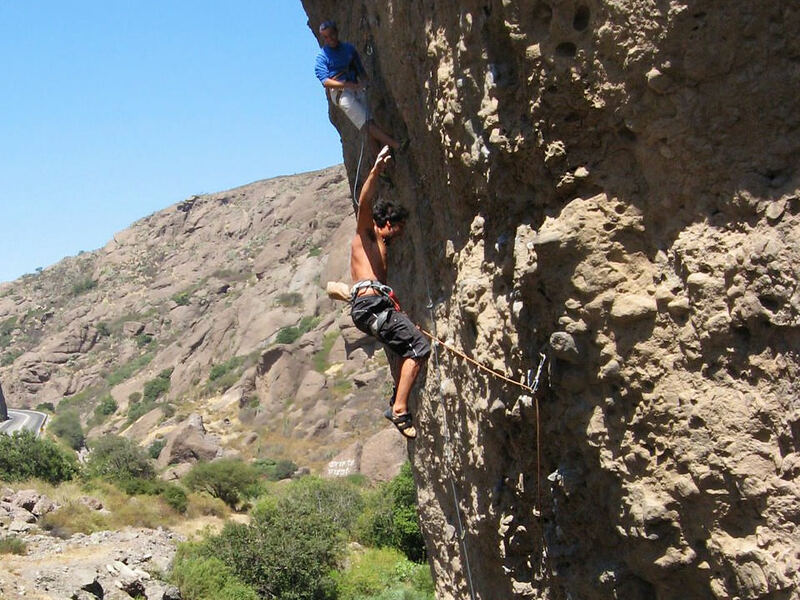 What made you try climbing for the first time? While I was in Chile, a German friend took me bouldering once. After that, I started in earnest because it let me reach places I otherwise would have never seen. Beautiful landscapes, isolated and remote. Isn't this landscape amazing? 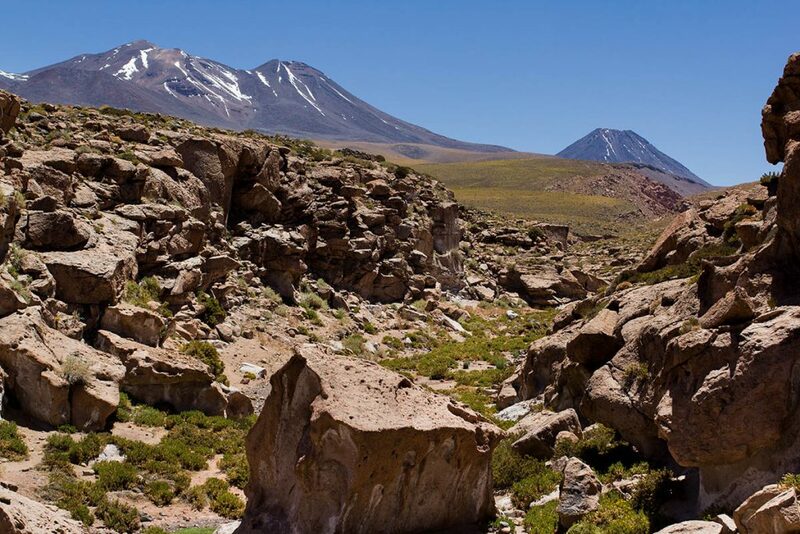 This spot, Socaire, is in the Andes, Chile. Climbing in that height is definitely another challenge! I could share so many photos! Here's another one of the canyon of Socaire, right next to the routes. The place is really unique. I’d gone backpacking before, but with climbing it was different. More intense. You’re in direct contact with nature. When I’m climbing, I sometimes reach a point that frightens me. When the hooks are spaced far apart and I make a wrong move because there are hardly any holds leading straight up. While this isn’t a situation I find myself in often, it has happened. Keeping a cool head in that case is a challenge. 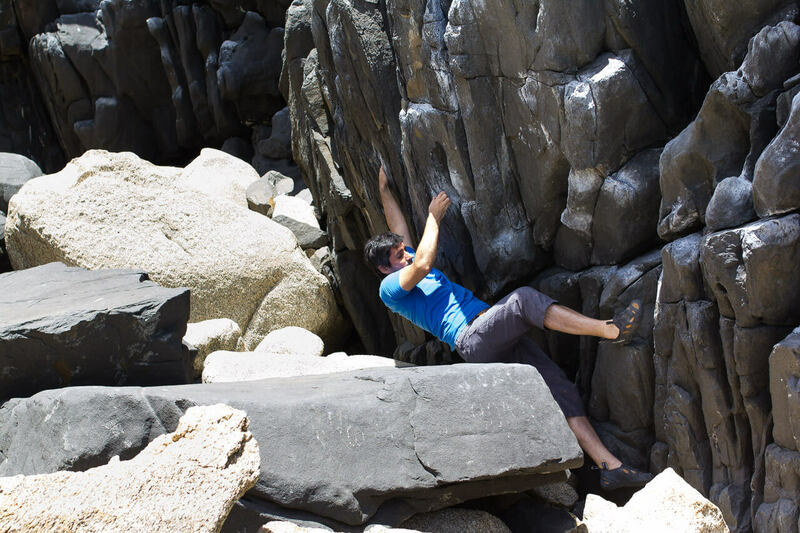 I went bouldering for the first time at the Roca Oceánica formation in Chile. This week, I was back there again, and I noticed that it’s different. The earthquake and tsunami in August pushed several boulders closer together. It’s made traversing the stretch much more difficult, especially for climbers like me who aren’t that slender ;-). 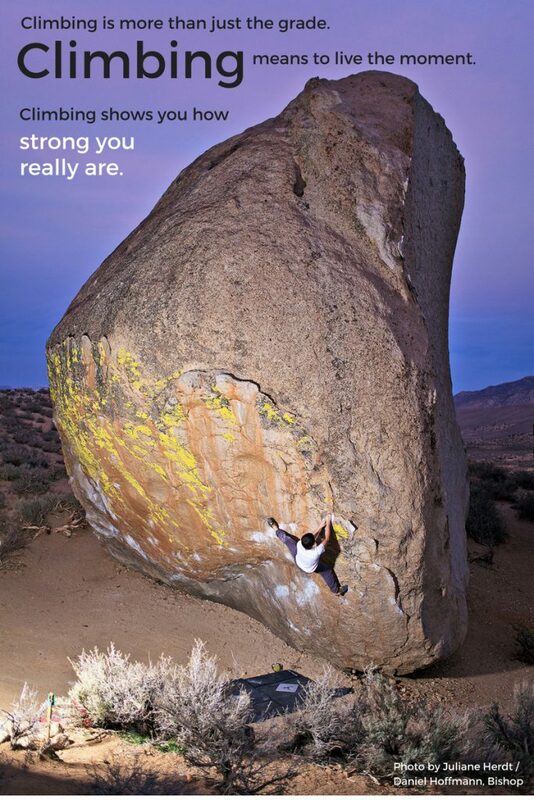 What makes you stick with climbing? Even so, there are several aspects to climbing that I can’t find in any other sport I like. The feeling of not thinking about anything except your movement on the wall. Being completely present in the moment. This gorgeous photo was taken by our friend Julie and Daniel in Bishop. Isn't the rock impressive? This photo reminds me of how amazing climbing is. I used to be a track and field athlete and participated in many competitions. It challenged me and was fun. But what it didn’t offer me in contrast to climbing: A sense of connectedness. I think that climbing and bouldering are such bonding activities because of their “going for a walk together” character. Because they’re team sports. You’re belaying or on belay. You’re spotting or being spotted. You go through it together. In 2014, we participated in the Petzl RocTrip in Romania. It was a really special experience. So many different nationalities came together―people from all over the world. But it still felt like everyone had known each other for a long time. That’s what makes climbing so special to me. It’s about togetherness, not being a lone wolf. Climbing motivates each of us in different ways. For some climbers, simply being part of the action and having fun are most important, for others, the difficulty level and strength involved, and still others have an even different motivation. And that’s how it should be. I think the most important thing is knowing your personal motivation. It keeps us going and helps us return to a route again and again, even if it’s hard at the moment. 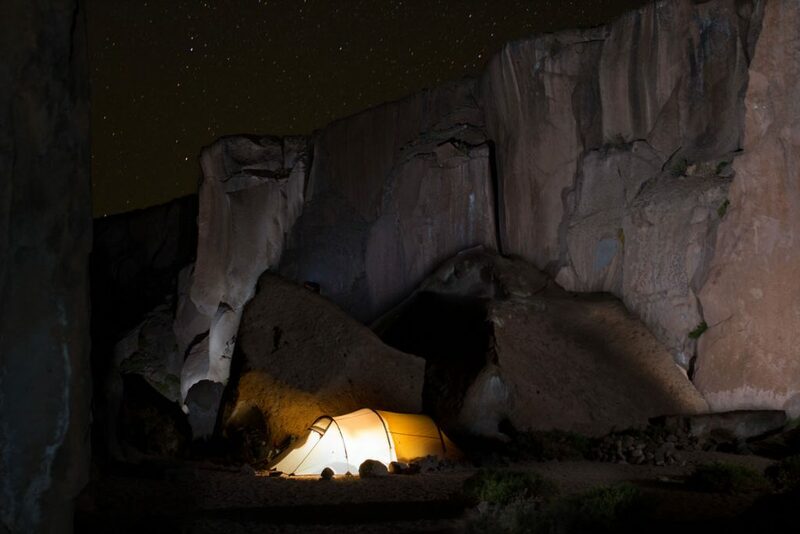 What are your most important reasons for climbing? I look forward to hearing your responses!